Brian Altimare | Puffer Morris Real Estate, Inc.
Brian is a Lancaster native and former local business owner. 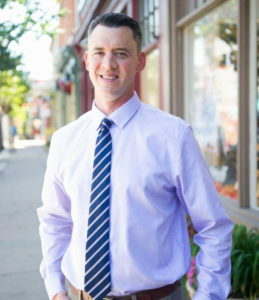 Throughout his ten years as an owner of a residential painting company, Brian has developed a unique understanding of homeowner needs, and views of the homes and neighborhoods in the Lancaster area. Brian’s experience and insight of Lancaster will be an asset to anyone wishing to find new roots, or a native of the county looking for a new place to call home. Brian believes in buying and supporting local businesses and can often be found downtown at restaurants and shops with his family and friends.